Contamination of Romaine Lettuce in the U.S.
At Tentamus, our highest priority is saving lives through rigorous and high-quality testing of food products intended for human and animal consumption, among other life-science related service industries. Recently, more than 30 people across the U.S. have become ill due to contaminated romaine lettuce. Romaine lettuce is grown and processed in a way that leaves it susceptible to E. coli and other pathogen contamination. 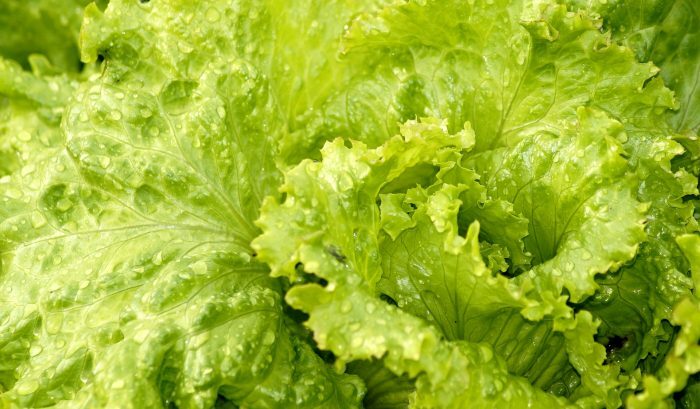 Pre-cut and pre-washed lettuce is additionally susceptible to instances of contaminants causing foodborne illness, as it comes into contact with more people and more machinery when produced. Even more dangerous, is the strain of E. coli O157:H7. It has become a growing concern in the U.S. and there are a limited number of laboratories in the U.S. testing for this specific strain. In Fredericksburg, Virginia, Tentamus North America is ISO 17025 Accredited for the screening of E. coliO157:H7 using rapid detection technology with a quick turnaround. Screening for this deadly pathogen is crucial for ensuring the safety of your product for public health. Additionally, Tentamus is able to provide full service environmental testing and regulatory evaluations of your facility, testing program, and compliance to U.S. Food Law.